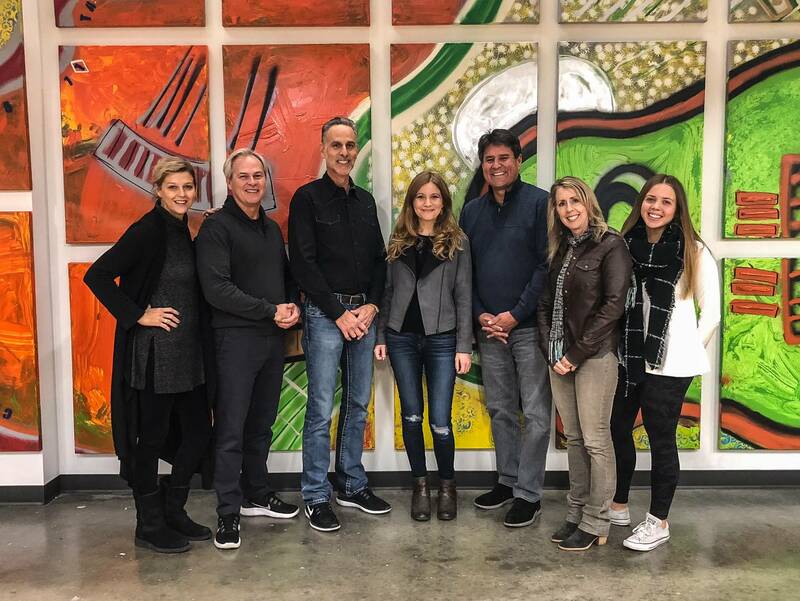 Pictured (L-R): SESAC Vice President Creative Services Shannan Hatch, Reviver Publishing consultant Clay Myers, Reviver Founder/CEO David Ross, Alex Cline, Reviver President Gator Michaels, Reviver Publishing/A&R consultant Carol-Ann Mobley and SESAC Writer Representative Lydia Schultz. The Reviver Entertainment Group has signed songwriter and producer Alex Kline to its publishing division. Kline served as co-producer on Australian artist Adam Brand’s No. 1 country album Get On Your Feet, and co-wrote Ronnie Dunn’s 2016 single “Damn Drunk.” Kline has also produced for and written with country music stalwarts such as Rascal Flatts, Reba, Bill Anderson, Mason Ramsey and others. A native of Marin County, California, Kline moved to Nashville in 2008 after attending The Berklee College of Music in Boston. It was in Nashville that Kline became a founding member of Sony Nashville all-female band The Lunabelles. Over the subsequent years, Kline built up her songwriting and producing skills by working on projects for Terri Clark, Tara Thompson, John King, Maggie Rose and Jon Langston. Kline is currently working alongside CMT for their Artist Discovery initiative as a producer for their emerging artists. 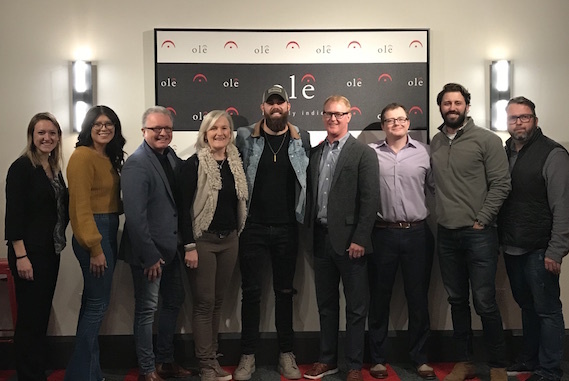 ole has extended its exclusive publishing deal with Nashville-based hit singer-songwriter Jordan Davis. The deal renews the successful partnership between ole and Davis and includes the exclusive ownership of Davis’s publishing rights over the long-term. Davis’ debut album, Home State, on which he co-wrote all of the songs, debuted at No. 6 on the US Country Album charts and reached Platinum sales status by July 2018. The album’s first single, “Singles You Up,” went to No. 1 on the country radio charts in both Canada and the US, and as of August 2018, was the most-played song on US country radio, while the video for “Singles You Up” has received over 27 million views to date on YouTube. The second single from Home State, “Take It from Me,” is in the Top 10 on the country radio charts. 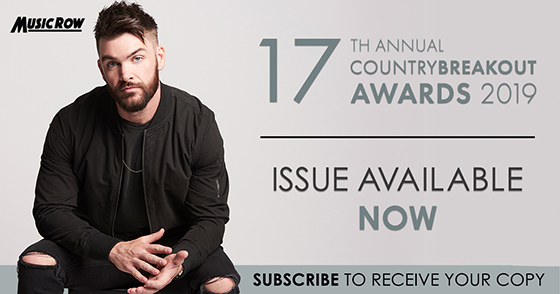 Most recently, Davis earned a 2019 iHeartRadio Music Award nomination for Best New Country Artist.